some of might have heard of the upcoming "Required Reading" gallery show at 1988 Gallery in LA. 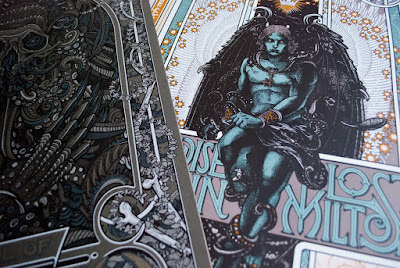 each artist chose one or two books and created something unique for the show. 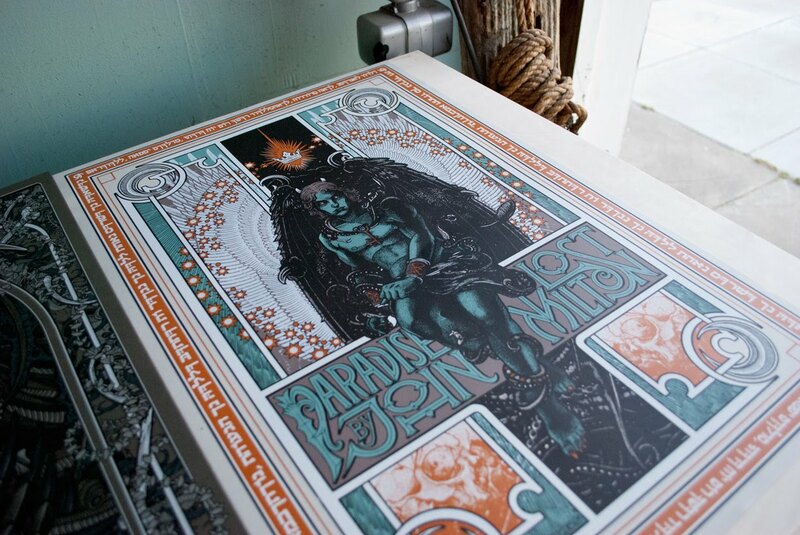 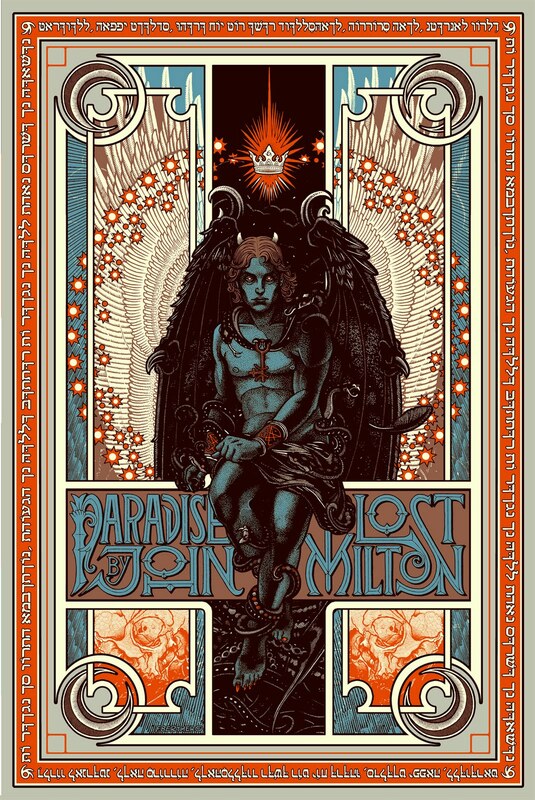 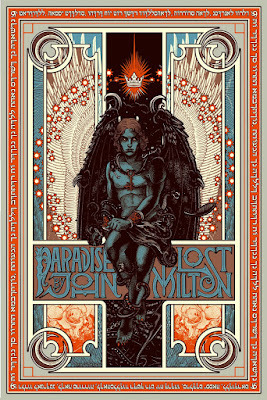 my two books were Paradise Lost by John Milton and The Call of Cthulhu by H.P.Lovecraft. When will Moon be selling them? 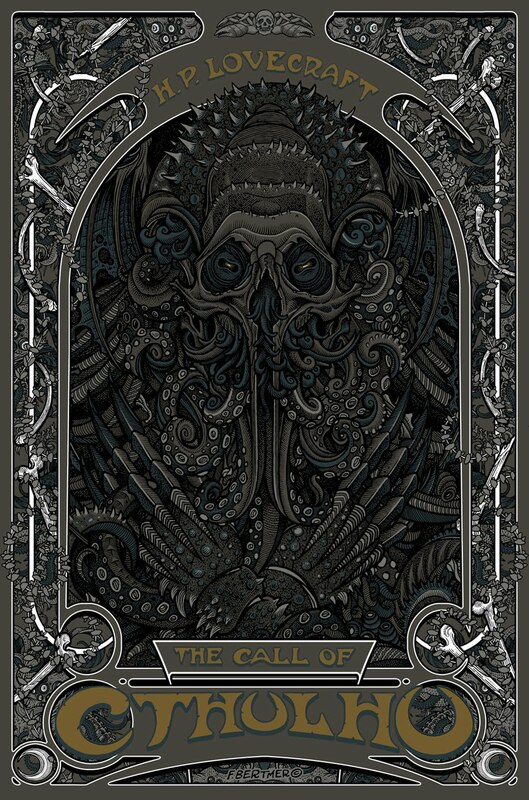 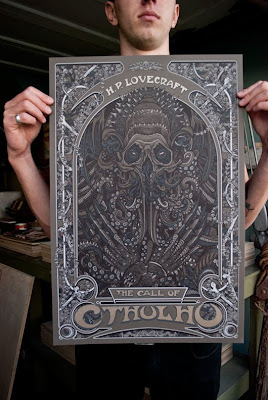 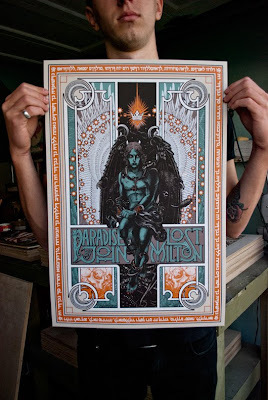 found you're blog looking for "art nouveau" and lovecraft ! Your art is just truly amazing. 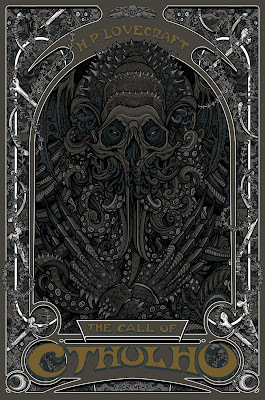 I was looking for someone for the cover of gamebook of victorian to 30's pulpy adventures.